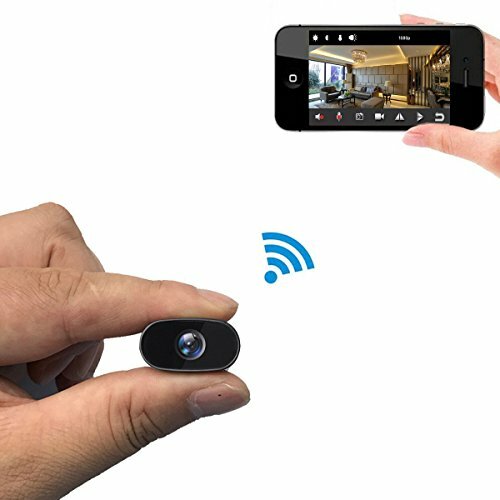 Kaposev DIY mini Wi-Fi wireless spy security camera is the world’s smallest camera. 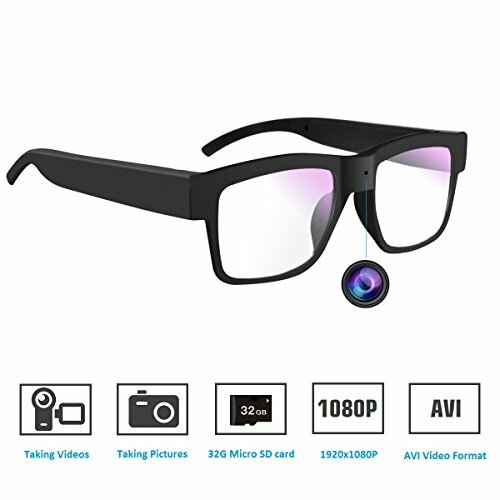 The lens is as super small as the clothes buttons, easy to hide. You can put the mini camera in pocket or on back of wall clock /bookshelf/TV/photo frame and anywhere. Can be used as Baby/Elder/Pet/Nanny Monitor. 1. Only supports 2.4G WIFI network, not support 5G WIFI. 2. Please charge this camera fully before first using. 3. 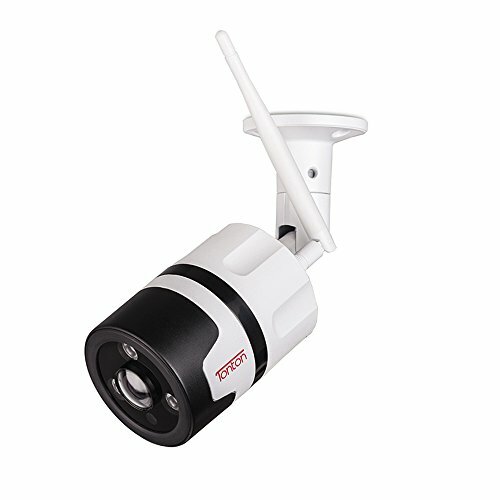 Please make the spy cam connect with USB cable and charging adapter if you want to monitor 24/7. 4. Please keep the camera be close to router in order to complete the Wi-Fi configuration. 5. When the spy camera’s power is low, the Wi-Fi signal is weak, please charge the camera. SUPER SMALL CAMERA: The size is very small and can be easily hidden. 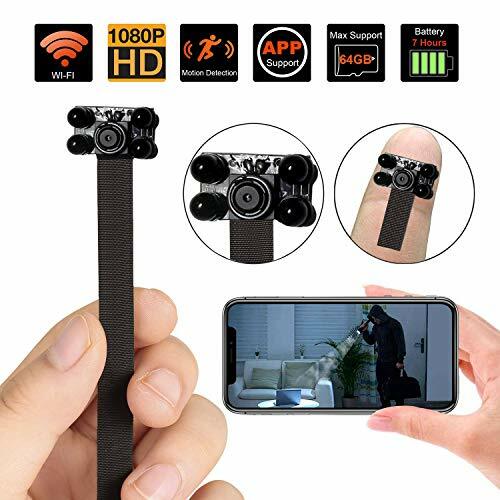 It will easily fit inside a pocket or hide in some places that will be unnoticeable.You can use this mini camera to record videos/take pictures without anyone’s attention.The spy camera is perfect for home or office security and baby/nanny/elder monitoring. 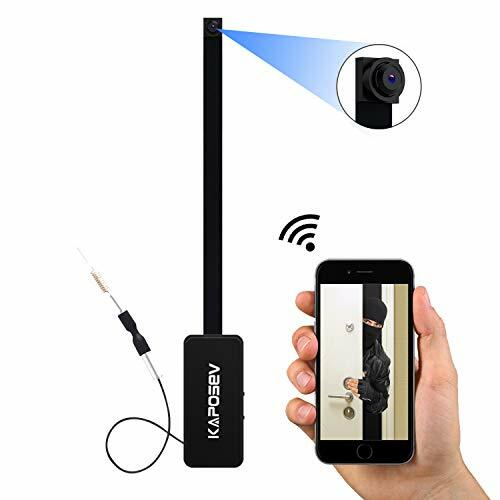 WIFI CONNECTION FOR REMOTE VIEW: Use your phone to download the free App from “Google Play” or “App Store” and connect the camera with wifi network, it allows viewing the live video or record video remotely anywhere anytime.Live video viewing in Tablet or PC is also available. 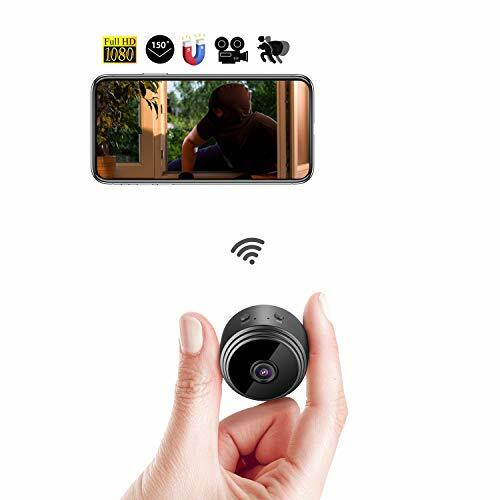 1080P HD VIDEO STREAM: This wifi camera delivers you high resolution of 1920x1080p/30 fps videos, allows you to view and monitor your house without loss of any details.This spy camera also support loop recording and record & playback with local micro SD card(up to128GB,it’s not included). 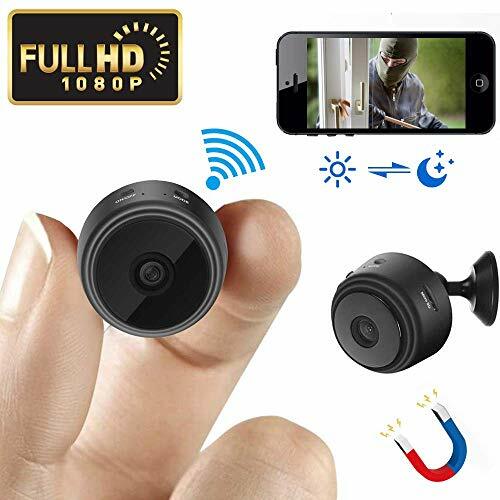 MOTION DETECTION AND ALARMS: When you set it in motion detection mode,the camera will take recording or snapshot pictures when picked up any movement,and you will receive an alarm message in real-time.You can save the videos in your phone or the micro sd card. RECORDING WHILE CHARGING: It is a tiny camera which was designed to meet people’s short time recording or portable carry recording. If you want continuously recording,just connecting the camera to either power bank or portable charger so you can record non-stop with no interruptions.